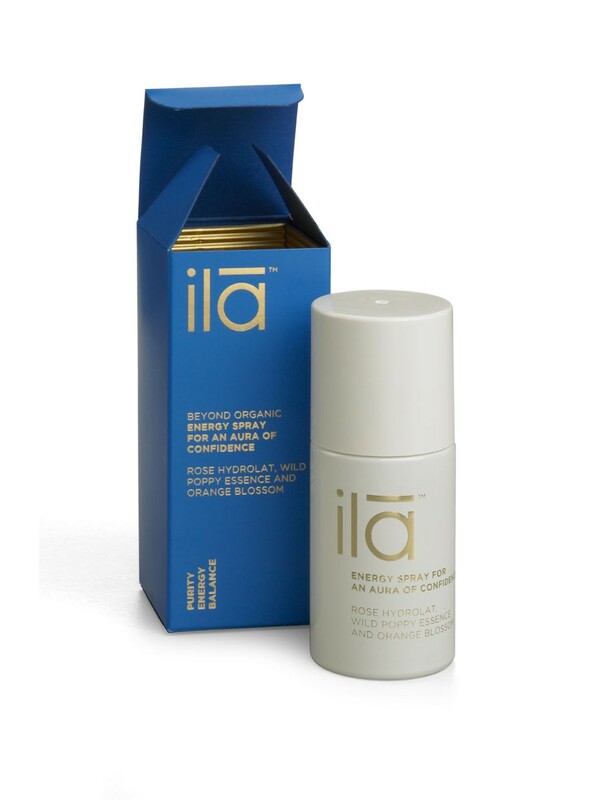 A genius idea from Ila Spa, to help you create that energized and confident feeling wherever you are. The beautiful and unique fragrance that the Energy Spray promotes, whatever situation you may come across in your daily life. If you’re feeling negative or stressed, the lemongrass will encourage a boost in your immune system and a positive energy the organic way. Rose Damascena Hydrolat (Rosa Damascene Water), Himalayan Salt (Sodium Chloride), Orange Blossom (Citrus Aurantium Oil), Rose Geranium (Pelargonium Graveolens Oil), Lavender (Lavandula Angustfolia Oil), Juniper Berry (Juniperus Communis Fruit Oil), Lemongrass (Cymbopogon Schoenanthus Oil), Wild Poppy Flower Essence (Papaver Aculeatum), Naturally Occurring Citral, Citronellol, Geraniol, Limonene, Linalool. 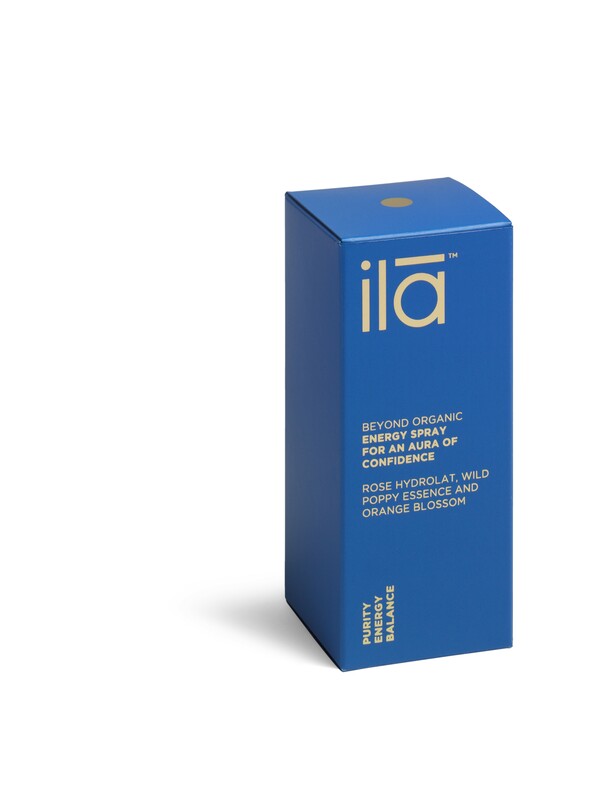 Due to essential oils, this product is not recommended during pregnancy or whilst breastfeeding.